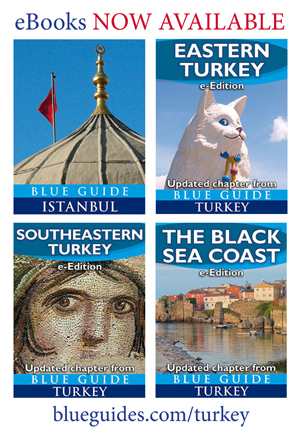 Inspired by recipes in Jason Goodwin’s bestselling historical Investigator Yashim series, Yashim Cooks Istanbul evokes the colors and flavors of the Ottoman world, combining Turkish recipes, illustrations and tempting descriptions from the novels. Fans of the series have been asking for this book ever since Yashim made his first appearance in The Janissary Tree (2006), winner of the Edgar Award for Best Novel. Yashim Cooks Istanbul covers the full spectrum of Turkish cookery, from simple meze and vegetable dishes to meat, fish and puddings. 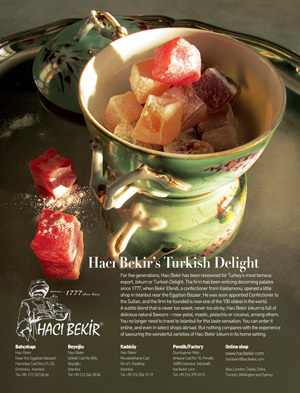 Good in the kitchen, good on the table, it will draw the reader into the extraordinary atmosphere of old Istanbul. Imagine you could step back into Yashim’s world. Imagine that the flavours and colours of old Istanbul could come to life. Yashim Cooks Istanbul is about time travel and you don t have to leave your kitchen to make the trip!